Montana aerial filming and cinematography solution for your productions. 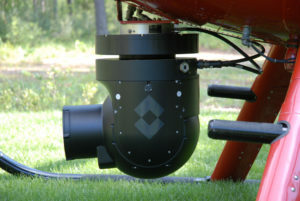 We provide a complete Montana aerial filming solution with our in-house camera system. In recent years, particularly since the advent of High Definition, more and more producers and directors are requiring outstanding Montana aerial filming and video shots in their productions. Aerials have become the expectation of today's audiences and they are one of the adhesives in effective audience engagement. Aerials have here to fore been expensive to produce, until now. We are one of a very select few operators that actually own the camera and helicopter in-house. 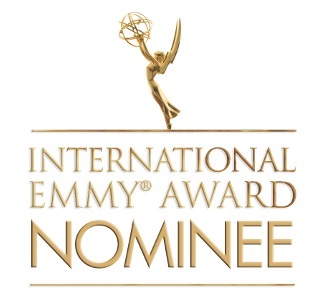 You get a systemic solution for your productions....we are not only operators but creative CINEMATOGRAPHERS. For these reasons together with our experienced pilots, shooters and technicians we can offer you the most cost effective and simplest way to get your shots. We guarantee that our full service package will be the way you want to go in the future. We want to help you in your next Montana aerial project so reach out and contact us. We operate the FLIR UltraMedia HD camera system that features the SONY F950 HD Camera Fujinon 9.7/42 Lens for rock-solid aerial video shots. 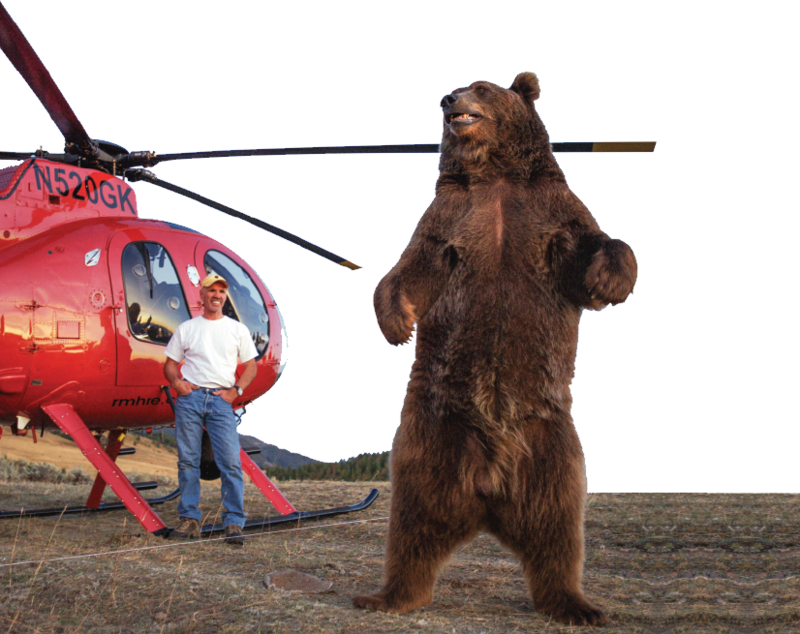 Brutus the Grizzly Bear while filming aerial shots for the NatGeo production on Grizzly Bears. Brutus weighs in about 800 pounds and is an ambassador for Grizzly Bear preservation. 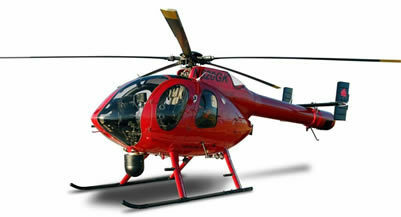 Our camera platform is the ever-so-smooth MD520N helicopter. It is among the quietest, safest, and latest technology, helicopters in the world. As a result of it's quiet and smooth flight characteristics you can get that shot of subjects that are noise sensitive without the noise and vibration issues associated with two-bladed systems.